We often rave about practical, usable items when we talk about our favorite promotional products here at Jag Forms. Because we’re nothing if not practical. But we also like to have fun. (I mean, have you met T-Jag?) 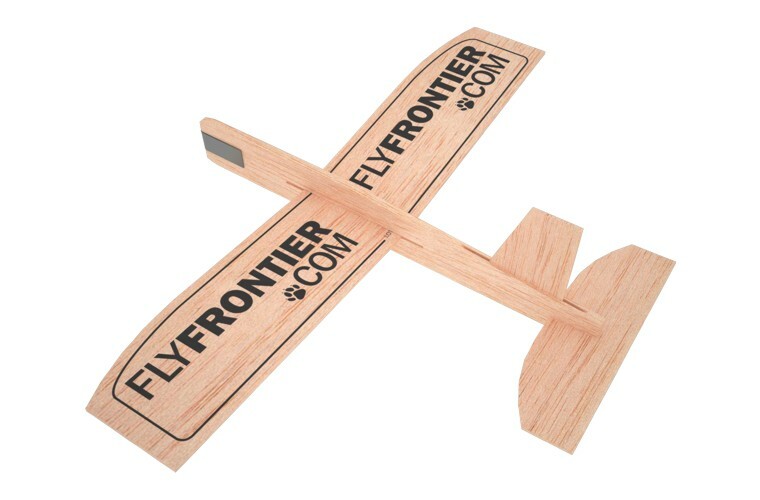 So it should be no huge surprise that when we DO veer away from the practical promotional products, the items we veer towards are incredibly fun — and perhaps none more so than customized balsa wood gliders. I remember getting these for about a dollar at the grocery store when out running errands with my mom as a kid. My brother and I would each get our own, and we’d have an afternoon (or two, if we were really careful) of fun, seeing how far we could fling our flyers. Now you can get your own customized balsa wood glider — starting with the same basic design as the one you remember playing with as a kid, and expanding into some really incredibly detailed designs! Plus, these are incredibly affordable options when it comes to FUN and unique promotional products. No wonder it’s one of our favorites!